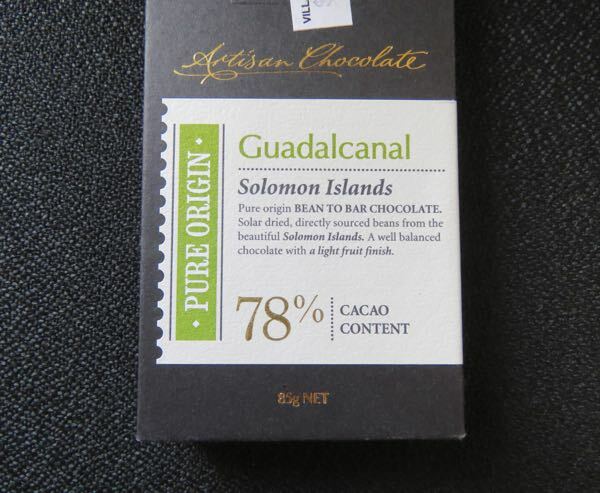 Welcome to Day #8 of Chocolate, Enchanted Islands and Pirates Theme Week. 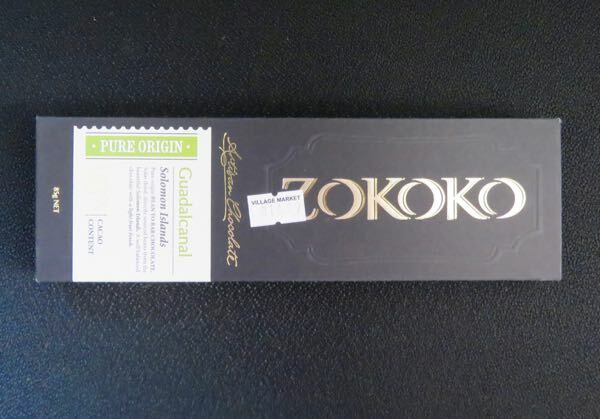 Today we're on a virtual journey, paying a visit to the South Seas to sample a Guadalcanal - Solomon Islands* 78 percent cacao dark bar from Zokoko Artisan Chocolate (Emu Heights, Australia). 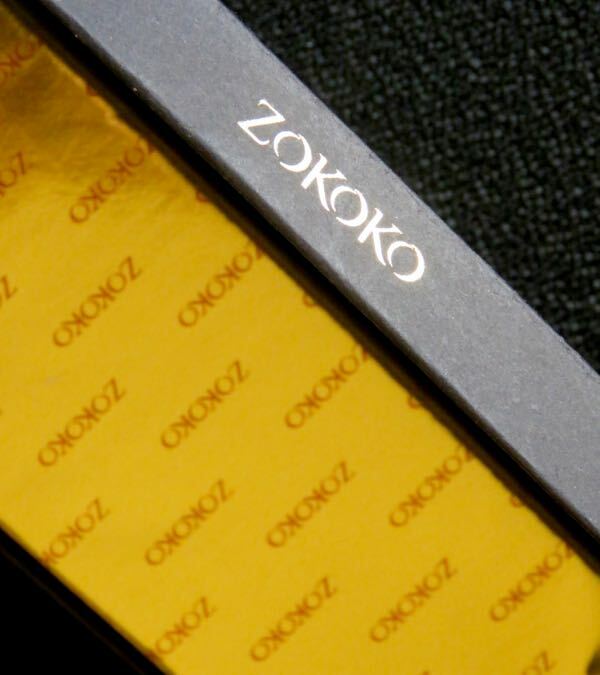 This luxuriously packaged bar was made of four ingredients: cocoa beans, sugar, cocoa butter and sunflower lecithin. 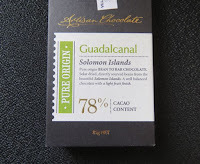 The chocolate had a rich fragrance and dark chocolate flavor, with roasted coffee and cream notes. *The Solomon Islands, located east of Papua New Guinea and northwest of Vanuatu, consist of six major islands, including Guadalcanal—and hundreds of smaller islands.